Interior Tips and tricks for you house for free via WhatHome! Interior Tips for your home! 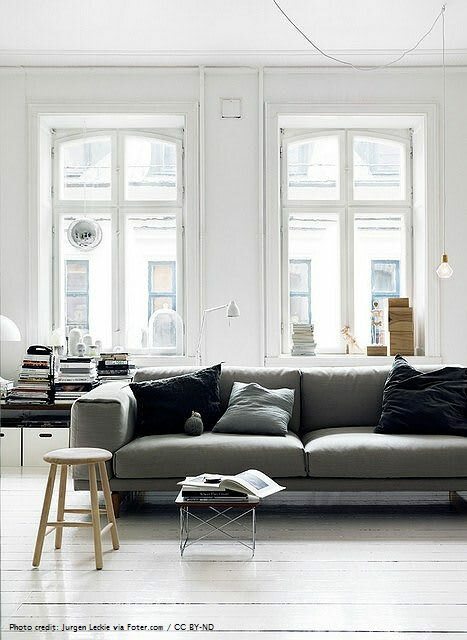 Interior tips can be very personal and interior is also important to feel good! You don’t have styling ideas anymore? Or you don’t know what to do with that one corner? WhatsHome answers all your questions about making your home beautiful! Are you just fed up with your interior, you want to change everything or are you bored with your kitchen? With WhatsHome from Incosi Collections you can ask your question about your interior problem per Whatsapp free of charge and quickly and you will receive smart, fun and creative answers that you may not have come up with yourself! Send photos and ask questions, receive free, fast and fun interior advice. And who do I actually text with? 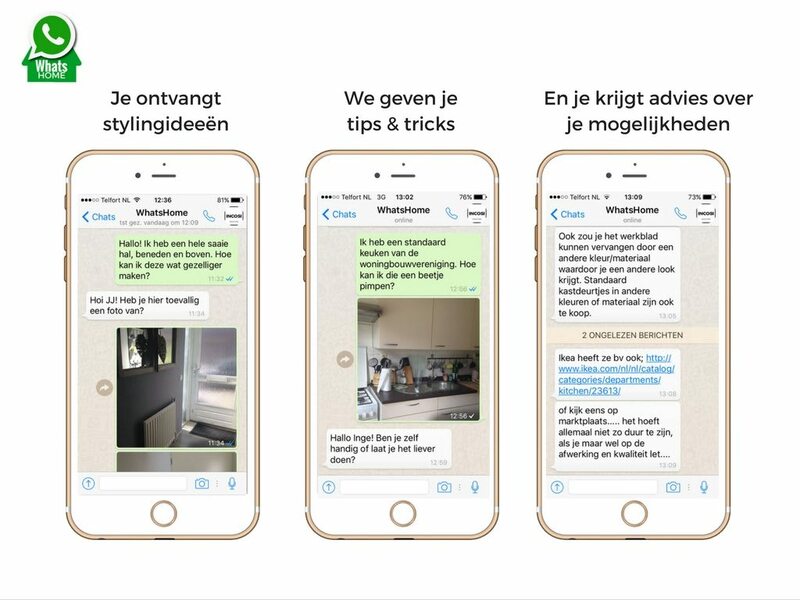 You are texting with Janneke Wijma, designer and founder of Incosi Collections. Janneke has years of experience in building and styling homes and designs Incosi’s collection. Through her experience with furnishing homes in different interior styles with small budgets, she is inventive and creative in finding solutions to interior problems. As a true do-it-yourselfer she has rebuilt and renovated houses and has plastered, masoned, painted, walled, grouted, tiled and installed sanitary. The completed homes were then styled with a mix of old and new, in which the character of the resident ultimately reflects in the interior. So you are not texting with an anonymous machine, but with a creative handywoman, stylist and designer in heart and soul who helps you in a fun way to do your job. Nothing, if you use Wifi! As you text with your friends and family, you can also text with WhatsHome. Only if you use your mobile data, your provider will charge you if you are online outside your bundle. Did you know that you can also use WhatsHome from your computer? Check the website of Whatsapp how you can easily text from your computer and use WhatsHome. All major browsers are supported, except for Internet Explorer. You can open WhatsApp Web by going to web.whatsapp.com in your browser (except with Explorer). You see a QR code that you have to scan with your smartphone. On Whatsapp, open the menu where you will find ‘WhatsApp Web’. Scan the QR code with your phone and WhatsApp Web is automatically connected to your smartphone. Now you can start using WhatsApp from your computer! Keep your mobile phone nearby, otherwise you will lose the connection. Are you looking for something special for your interior? View Incosi’s webshop. Here you see an overview of the total offer.